yet… and probably won't. I am more excited about this series than any I have done in the past, so check it out and follow along! Super pumped because I am getting to speak at a girls retreat this weekend. What am I speaking about you may ask? Suffering. This may seem like a horrible topic, but I am quite excited… God builds our endurance and perseverance through suffering. Did you know that this past Sunday was Orphan Sunday? 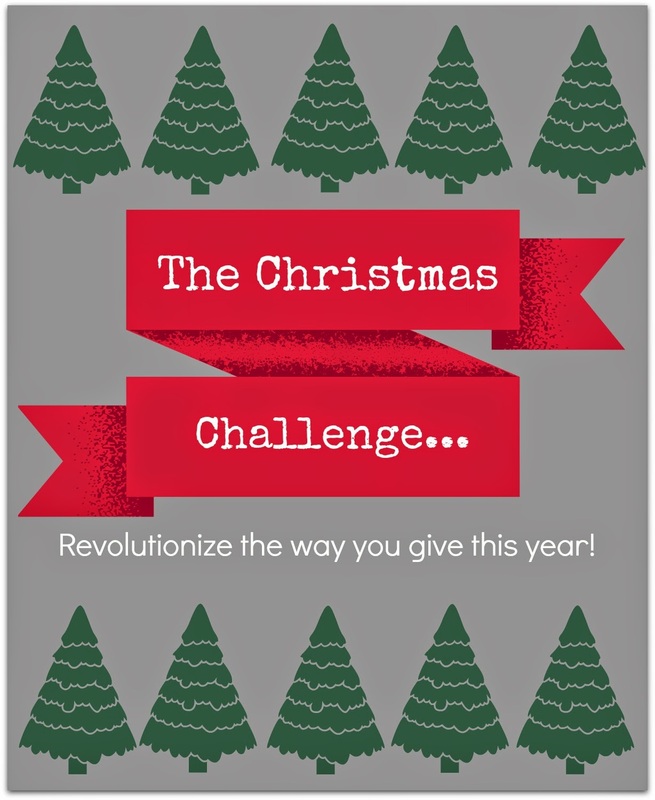 That this month is a time of awareness for orphans and those in foster care. We are praying through our part in this, have you prayed through yours? What are you pumped about today??? I found you through the link up and holy am I glad I did! 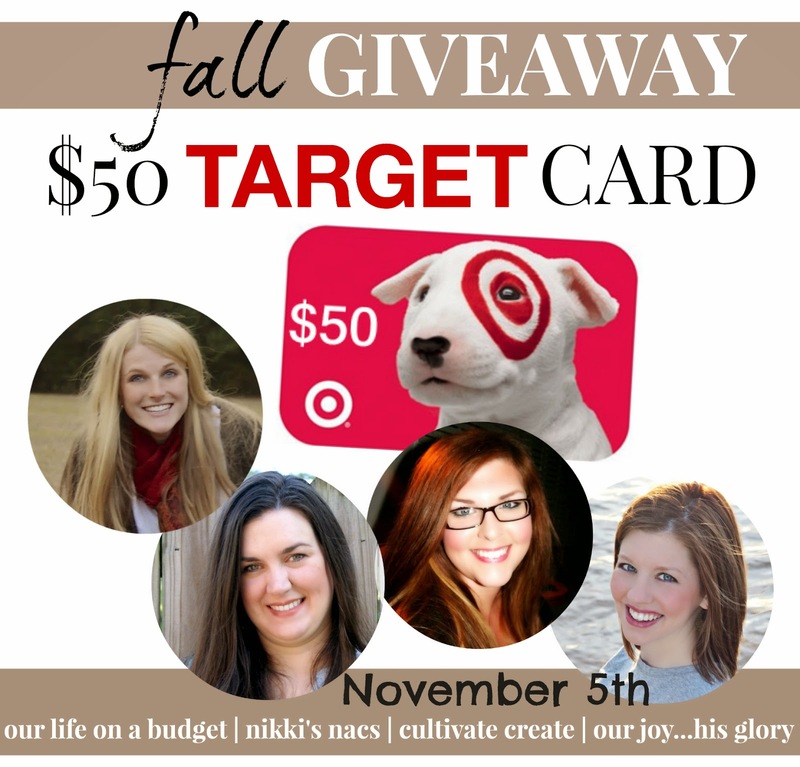 Who doesn't want a 50 dollar Target gift card!? For "groceries"… yeah… ;) I am dying to decorate for Christmas, I swear I'm just in an overall happier mood with christmas music playing and hot chocolate in my hand… even if we do live in Florida! 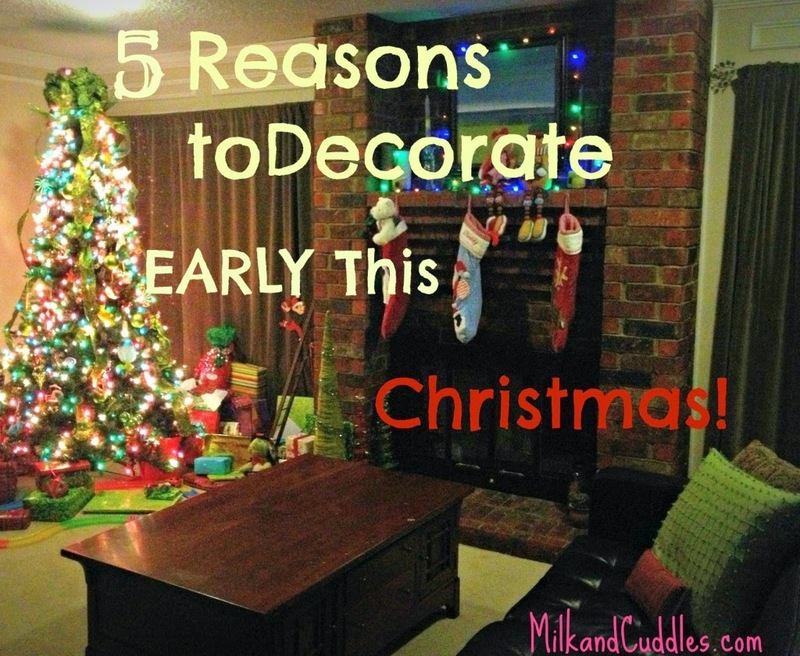 For the first year ever, I am thinking about decorating for Christmas before Thanksgiving. I am super pumped that is is Friday. I am looking forward the Peanut Festival with all my boys tomorrow. I have not decorated for Christmas yet. I'm not against it or anything but I'm trying to celebrate each holiday with my preschooler and so right now we're focusing on Thanksgiving with him and I let him help me put up a few decorations up for that. I like that the decorations remind him that it's a special time. We'll probably decorate for Christmas once Thanksgiving weekend is over. What a neat speaking event! What age of girls? Suffering isn't a fun topic, but it is such an important one. Our pastor said that "Jesus calls us to suffer -- not the most appealing message." Our times of suffering can be our greatest times of growth. Hope it went well for you! My children have already started asking if they can play with our Little People Nativity set. It must be the cold front that just came through that no has us in the mood for playing "Christmas" in front of the fire. Thanks for sharing your goings-on... I am excited about visiting with family this month. In the end, life is about relationships with people and most importantly, our God... Much to think about :) Thanks for sharing each week on the Art of Home-Making Mondays! Have a lovely weekend!